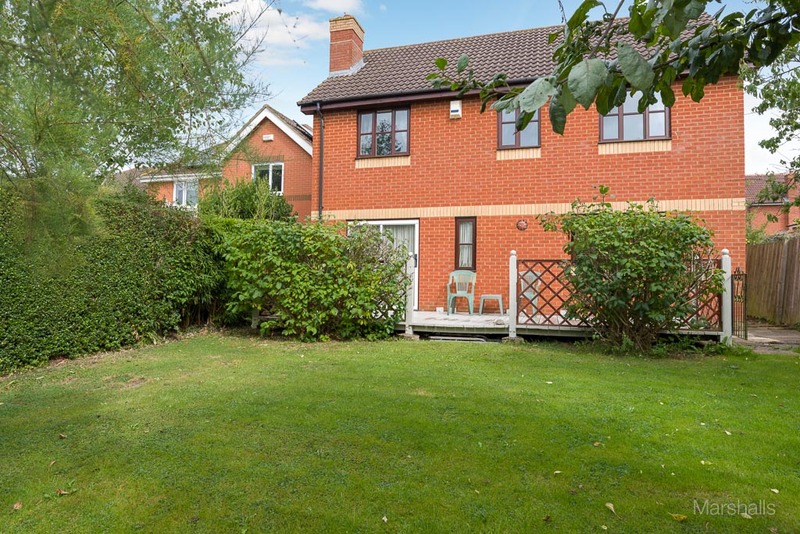 Marshalls Estate Agents are delighted to offer to the market, this four bedroom detached property, located within walking distance of Central Milton Keynes and the station. 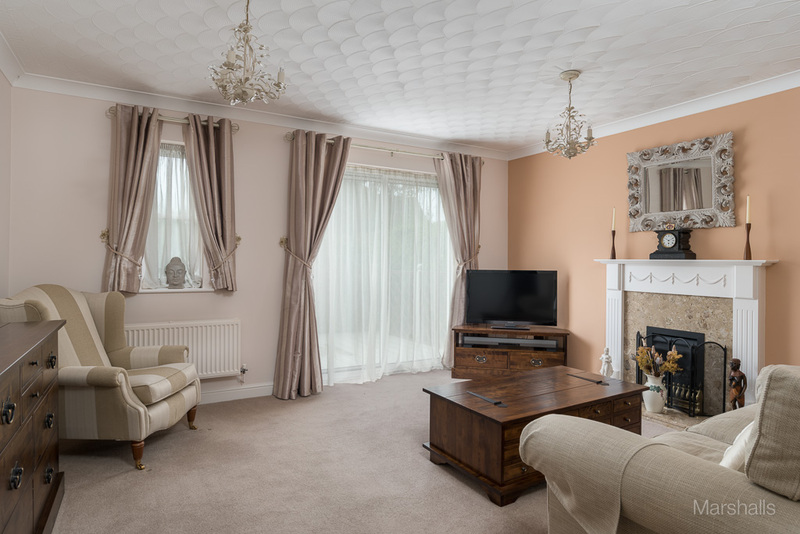 The property comprises: entrance hall, cloakroom, lounge, dining room, kitchen, utility room, study, en-suite and family bathroom. 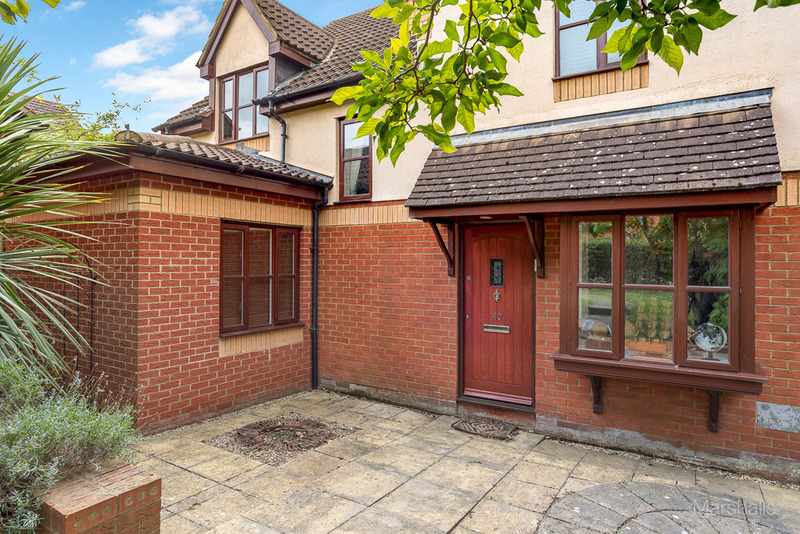 Outside the property offers: front and rear gardens, a double garage and off road parking. 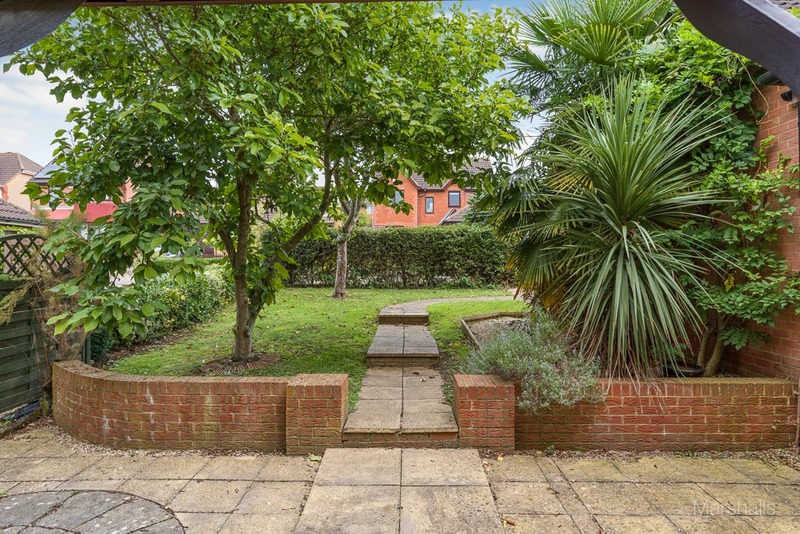 FRONT GARDEN: Lawn, patio, paved footpath. ENTRY: Via wooden door with glass insert, leading to entrance hall. 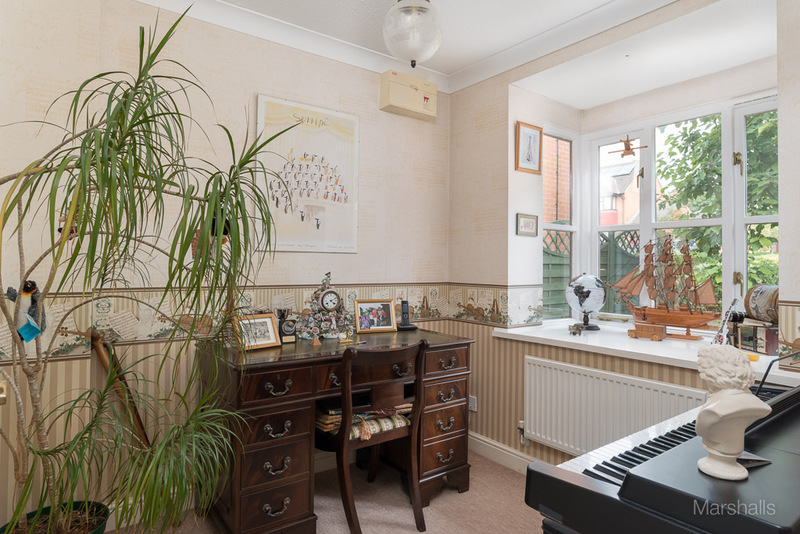 ENTRANCE HALL: Ceiling light, radiator, storage cupboard, stairs rising to first floor, doors to: cloakroom, study, lounge, kitchen and dining room. CLOAKROOM: Ceiling light, double glazed window to side aspect, radiator, splash back tiling, fitted with a two piece suite comprising of a low level WC and wall mounted hand wash basin. LOUNGE 4.45m (14'7) x 4.17m (13'8): Two ceiling lights, double glazed window to rear aspect, double glazed sliding doors to rear, two radiators, gas fire, television point. 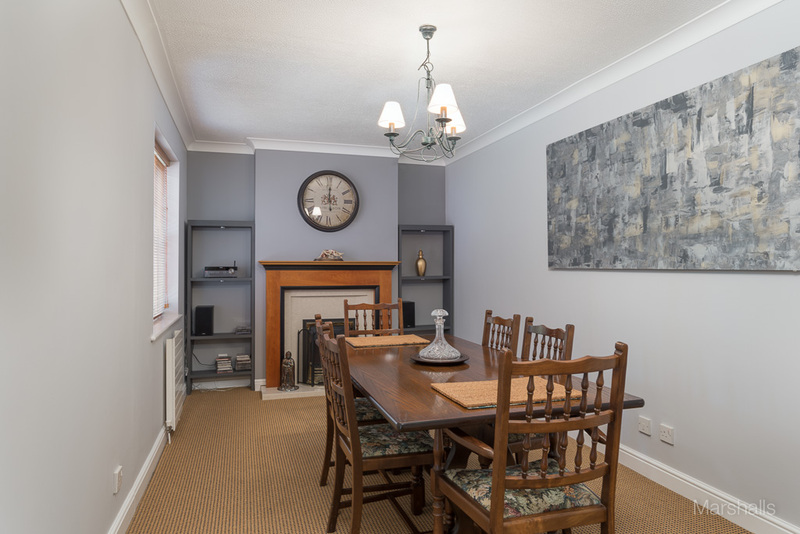 DINING ROOM 6.20m (20'4) x 2.68m (8'10): Ceiling light, double glazed window to side aspect, two radiators, electric fire. STUDY 2.39m (10'7) x 2.21m (7'3''): Ceiling light, double glazed window to front aspect, radiator, telephone point. KITCHEN 3.96m (13')max x 3.81m (12'6'')max: Ceiling light, double glazed window to rear aspect, radiator, fitted with a range of wall and base mounted units with worktop surfaces over, one and a half bowl stainless steel sink drainer, built in oven with four ring hob and extractor hood over, space and plumbing for dishwasher, part tiled walls, door to utility. UTILITY: Ceiling light, wall mounted boiler, radiator, door to side aspect, base unit with worktop surface, space and plumbing for washing machine, part tiled walls. 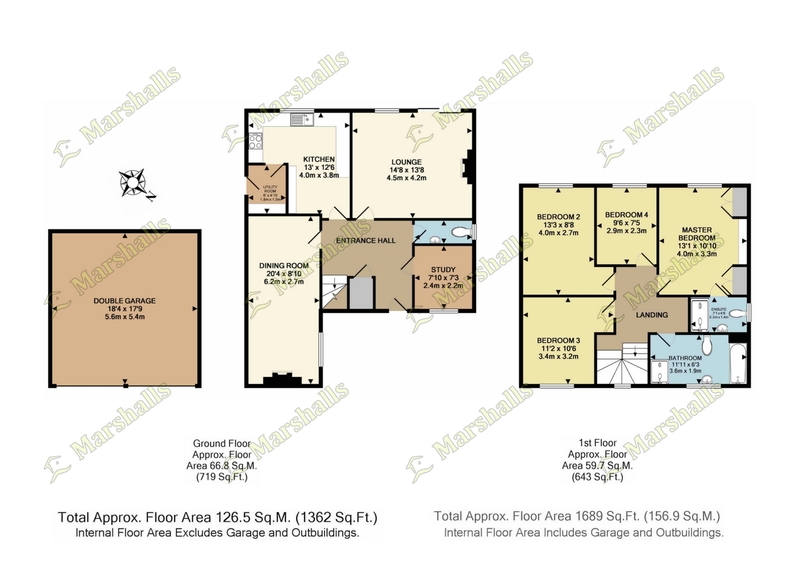 LANDING: Ceiling light, access to loft, radiator, doors to all bedrooms and family bathroom. BEDROOM ONE 3.99m (13'2'') x 3.30m (10'10''): Ceiling light, glazed window to rear aspect, double radiator, fitted wardrobes, door to en-suite. 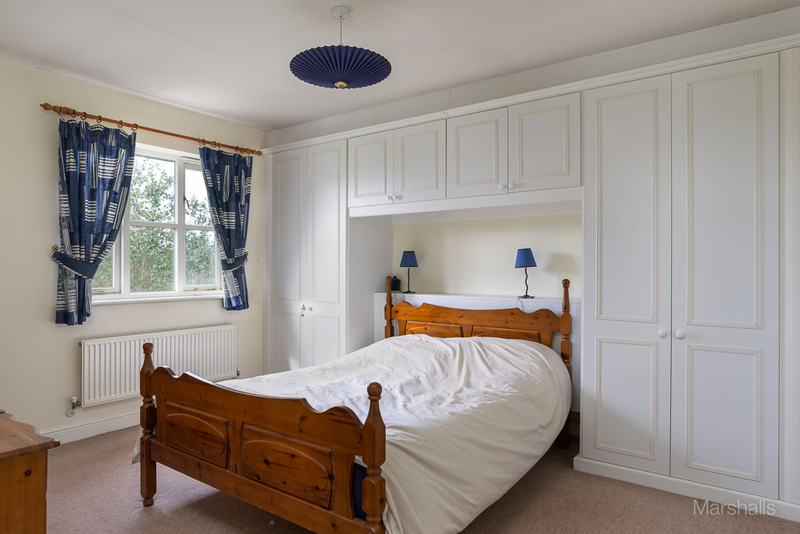 EN-SUITE: Ceiling light, extractor fan, opaque double glazed window to side aspect, radiator, fitted with a three piece suite comprising low level WC, pedestal hand wash basin and shower cubicle, splash back tiling. BEDROOM TWO 4.04m (13'3'') x 2.64m (8'8''): Ceiling light, double glazed window to rear aspect, radiator. BEDROOM THREE 3.40m (11'2'') x 3.20m (10'6''): Ceiling light, double glazed window to front aspect, radiator. 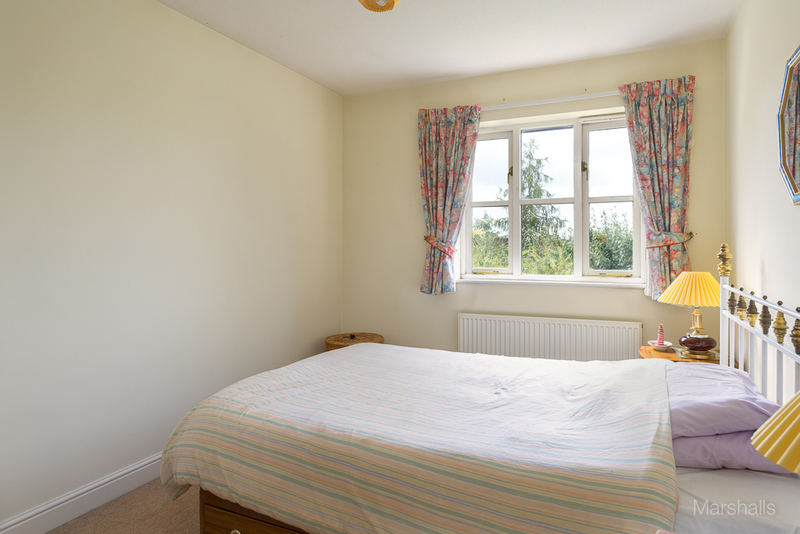 BEDROOM FOUR 2.90m (9'6'') x 2.31m (7'7''): Ceiling light, double glazed window to rear aspect, radiator. 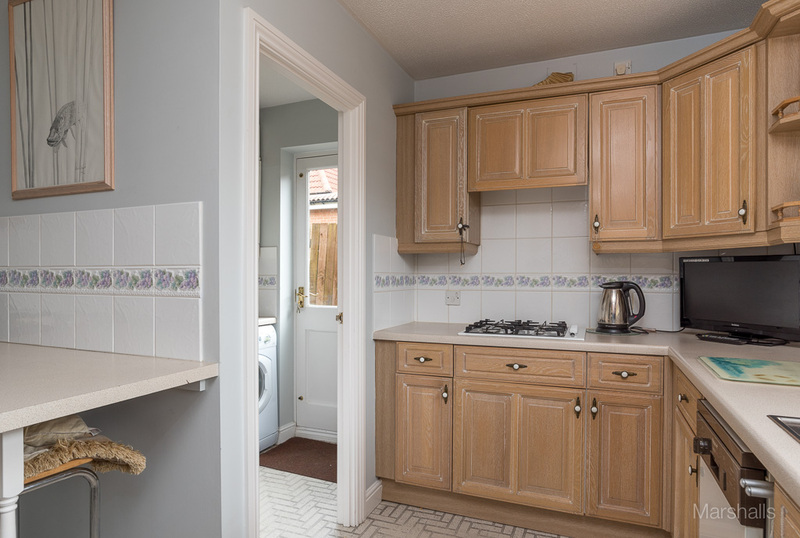 BATHROOM: Ceiling light, extractor fan, opaque double glazed window to front aspect, radiator, fitted with a four piece suite comprising low level WC, pedestal hand wash basin, bath with shower up and over, shower cubicle, splash back tiling, door to airing cupboard. REAR GARDEN: Decking area, laid to lawn, enclosed by wooden fencing, mature shrubs, gated side access.